Margherita Durastanti was one of the most enduring of Handel's singers, she sang with him in Rome premiering a number of his cantatas and took the title role in Agrippina in Venice in 1709. She would sing in England from 1720 right through to 1733, and we heard from some of her major roles. Hannah Poulsom gave a grave and deeply felt account of 'Ombra cara' from Radamisto (nothing if not flexible Durastanti created the role in Radamisto in the first version of the opera, then moved to Zenobia when Handel re-wrote the opera for the castrato Senesino). Durastanti took the role of Sesto in the premiere of Giulio Cesare in 1724 and we heard 'La giustizia ha gia sull'arco' in a performance which combined confident bravura with lovely warm tones. We also heard items which were less familiar, and Poulsom's account of 'Dimmi, crudele' from Muzio Scevola was very striking. The piece used short phrases and two different tempos to remarkable effect, and Poulsom's performance was highly engaged. The opera itself is a curiosity, each act written by a different composer and Handel's act sometimes revived on its its own. After retiring, Durastanti returned for one last season, creating the role of Tauride in Arianna in Creta in 1734, and we heard the virtuoso aria 'In mar tempestoso' with its attractively busy textures. 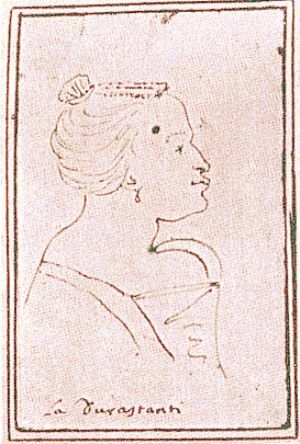 Anastasia Robinson is perhaps one of the lesser known names amongst Handel's divas, and the only major English singer to work with the Italian visitors. Her career included significant problems (physical or mental) which meant after time away she changed from soprano to mezzo-soprano, and at the height of her career she retired to marry the Earl of Peterborough! Handel wasn't the only composer writing opera in London, though we tend to concentrate on him, and Marie Elliott and Hannah Poulsom gave use the final coro from Numitore, one of the operas written by Giovanni Porta for the Royal Academy of Music's first season in 1720. Robinson also sang in Radamisto and we heard Zenobia's 'Quando mai spietata' sung by Elliott, in a sober performance which showcased Elliott's lovely dark timbre, and with a fine oboe solo. Robinson created the role of Elmira in Floridante in 1721 and 'Notte cara deh! riportami'l mio ben' proved to be a very striking piece, a short cavatina interrupted by a long accompanied recitative before the cavatina re-occurs. The freedom of the structure reflecting the heroine's mental state as she imagines she hear's her absent husband returning. Elliott's performance was dark and sober, bringing out the striking seriousness of the piece. 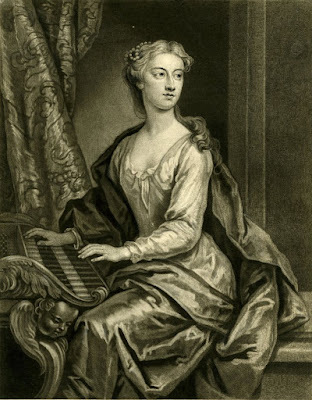 Robinson also created the role of Matilda in Handel's Ottone, and we heard ' All ororo d'un duolo eterno' which was strikingly dramatic, showing of Elliott's lower register and in total contrast to the lighter aria from Bononcini's Griselda which was also written for Robinson. 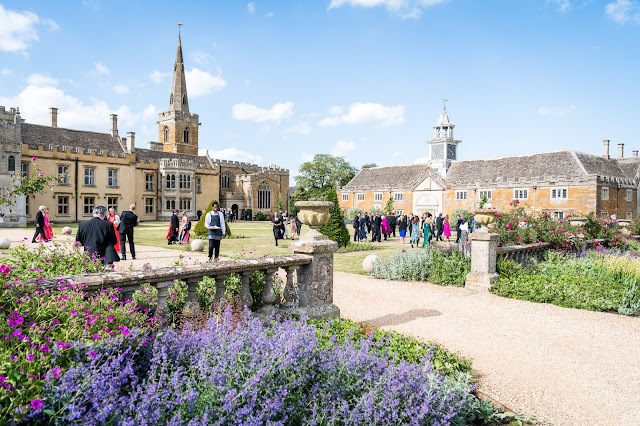 The final moment we heard from Anastasia Robinson was Giulio Cesare where she created the role of Cornelia, so that Elliott and Poulsom gave us a superbly expressive account of their duet 'Son nata a lagrimar', notable for its flowing tempo. Anna Strada del Po did not join Handel until 1729 but she stayed loyal to him, not defecting to the rival opera company in 1733, and only left London in 1738 having sung in at least 24 of Handel's operas and oratorios. She was the first Alcina, the first Partenope, the first Angelica in Orlando, the first Ginevra in Ariodante, and the first Athalia. 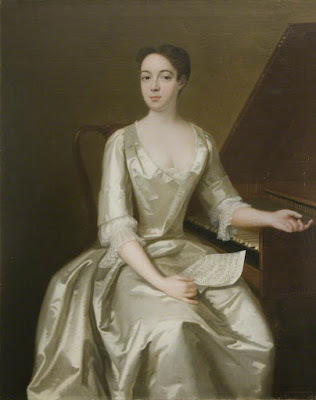 Anna Gorbachyova-Ogilvie has quite a distinctive timbre to her voice which she used to fine effect in a highly plangent piece such as Elmira's 'Padre, germano, e sposo' from Sosarme (written in 1732), but she was also capable of real bravura such as in Adelaide's 'Scherza in mar la navicella' from Lotario (1729). She gave us a sample of Strada's participation in early oratorio with 'Soothing tyrant, falsely smiling' from Athalia with the sense of line being most important here and Gorbachyova-Ogilvie's inflected English perhaps reflecting the style of the original singer. For the lesser known arias Gorbachyova-Ogilvie had a tendency to sing into her music a little, rather occluding the drama of her performance. But in 'Ma quando tornerai' from Alcina (1735) she really showed us what she could do in a highly vivid performance. The musical narrative also reflected non-musical events so we had a strikingly grave movement (sung by Marie Elliott) from Agostino Steffani's Stabat Mater which was probably sung at King George I's funeral, and the march from Riccardo Primo which was played at King George II's coronation. 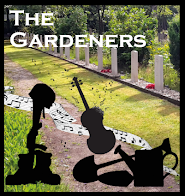 This was a long and complex programme and the pressure of rehearsal time was sometimes reflected in the lack of co-ordination between music and narrative. Lars Tharp's highly off the cuff delivery, combined with the technical problems with the visuals, lent an endearingly homespun element to the narration. But much of what he said was fascinating and it moved the evening from a slightly dry sequence of arias into a human narrative.